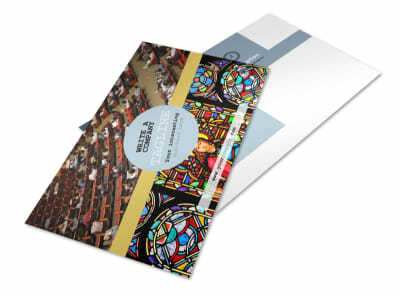 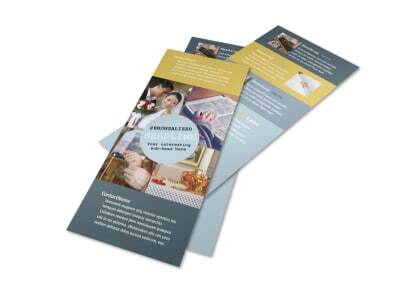 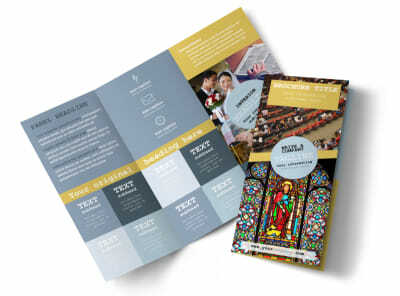 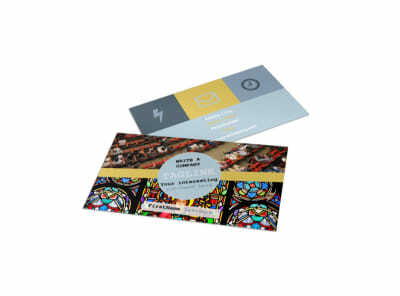 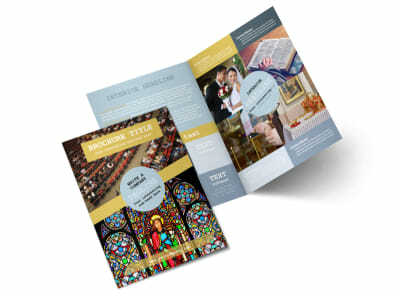 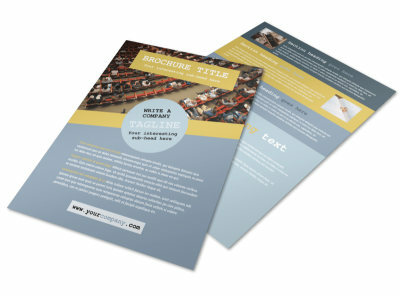 Customize our Church Event Flyer Template and more! 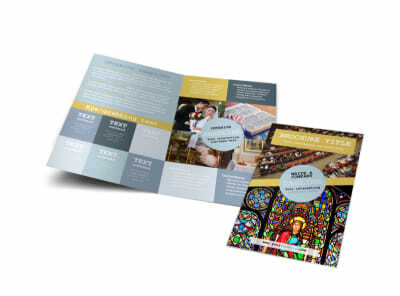 Keep congregants abreast of what's going on at your church with church event flyers you customize using our editor and templates. 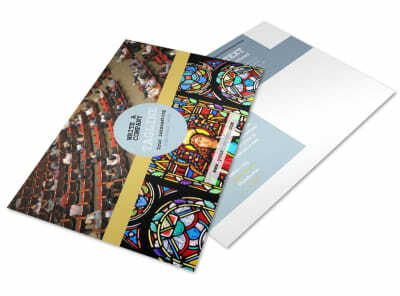 Select a template you like, and then customize it with details of your upcoming ice cream social, vacation Bible school, ladies retreat or other event. Add your own photos, text, graphics, and more, and then print your flyers from your location for instant distribution to your flock.